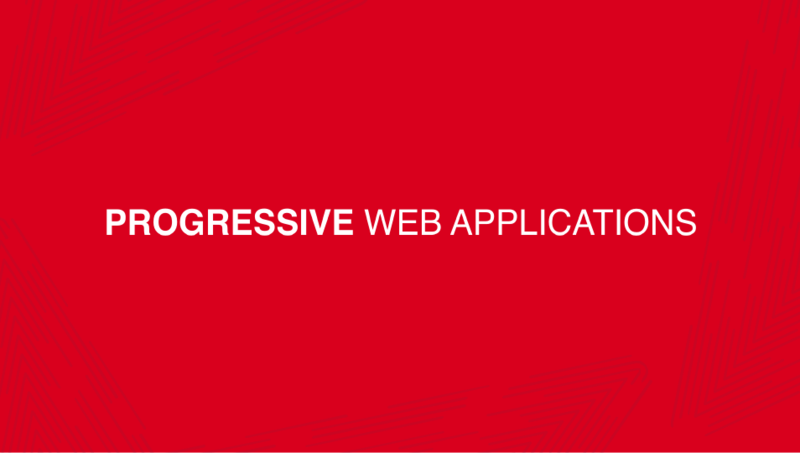 Depending on the user's needs, Progressive Web Apps (PWAs) are a great option for people who find it more freeing and flexible to open up a browser instead of installing a mobile application. PWAs take advantage of ever improving technologies to provide users with some of the power of both mobile sites and native apps. In a recent talk at an Angular meetup, I had the chance to go over PWAs, giving a brief overview to then jump into how to use Lighthouse to test and improve your webpage; using a service worker app shell and much more. You'll also learn how you can add a number of progressive aspects to your application including faster load times, offline support and the ability to install a link to your mobile home screen.